All organizations need a mission against which choices can be made. At Heartland Health, that mission is simply to provide the best patient care. So when it’s time for HIE work — the moment competitive juices can douse collaborative goals — referring to that mission can make choosing a course much easier. At Heartland, collaboration has meant sharing information with its most fierce competition for the good of patients. What’s more, the organization also feels it’s solved the HIE revenue riddle, something many are struggling with. 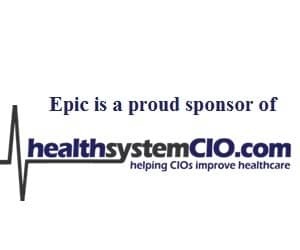 To learn about these issues, and so much more, healthsystemCIO.com editor Anthony Guerra recently caught up with CIO Helen Thompson.